Puncak Jaya, sometimes called Mount Carstensz or the Carstensz Pyramid (/ˈkɑrstənz/), is a mountain in the Sudirman Range, the western central highlands of Papua province, Indonesia (within Puncak Jaya Regency). Other names include Nemangkawi in the Amungkal language, Ngga Pulu, Carstensz Toppen and Gunung Sukarno. 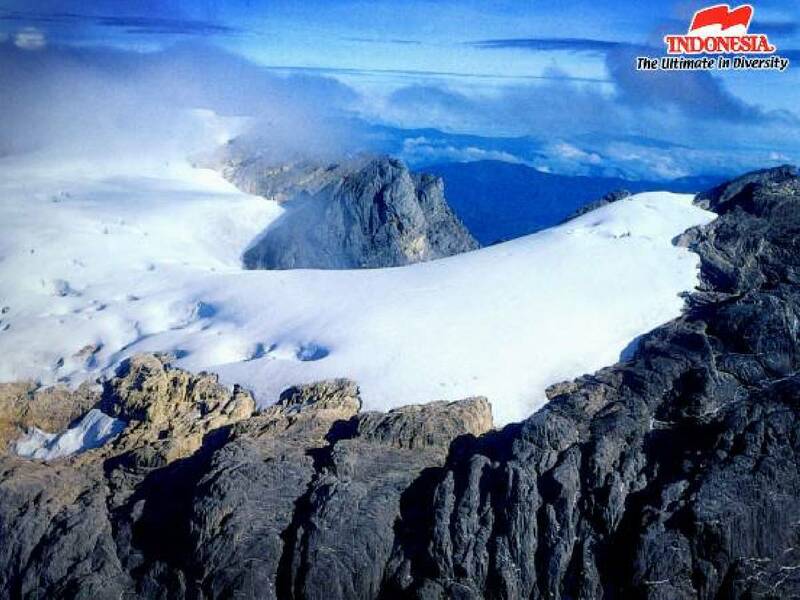 At 4,884 metres (16,024 ft) above sea level, Puncak Jaya is the highest mountain in Indonesia, the highest on the island of New Guinea (which comprises the Indonesian Papua provinces plus Papua New Guinea), the highest of Oceania (Australia), and the 5th highest mountain in political Southeast Asia. It is also the highest point between the Himalayas and the Andes, and the highest island peak in the world. Some sources claim Mount Wilhelm, 4,509 m (14,793 ft), as the highest mountain peak in Oceania, on account of Indonesia being part of Asia (Southeast Asia). 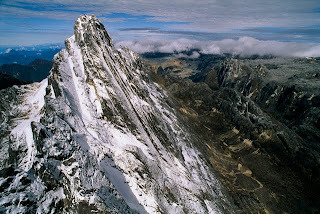 Carstensz Pyramid is the one of the best and famous place in the world. It is situated in Indonesia. 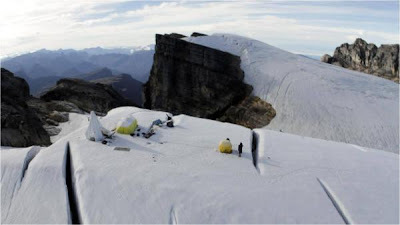 Many people join Carstensz Expedition for traveling and climbing the pyramid. It is not easy for climbing. Proficiency with fixed ropes, ascenders, rappelling, and experience rock climbing are required.